Take all the family even the dog on holiday with Blue Chip Holidays. Take advantage of their pet friendly holiday offers and discounts and claim up to 30% off your next cottage holiday in beautiful Cornwall or Devon. 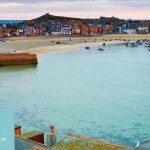 Visit Blue Chip Holidays today and take a look at their holiday cottage range. Simply click the link below to claim your pet friendly holiday deal. 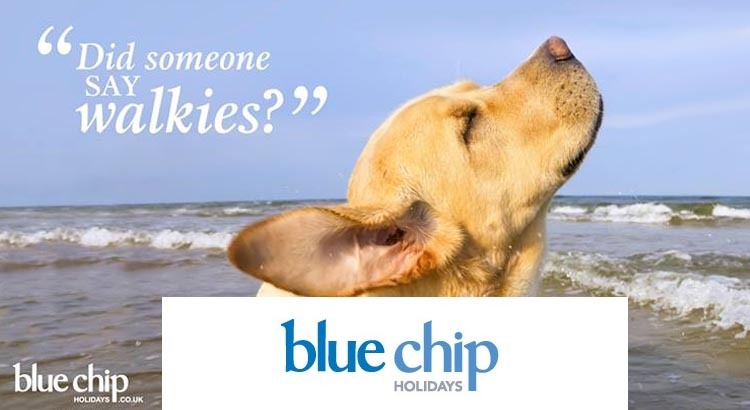 Blue Chip holidays know how difficult it is finding dog friendly holidays therefore they have listed many holiday accommodation types on their website with a dog friendly symbol, so you can plan a stress free holiday with your dog. With Blue Chip Holidays you can choose from a range of country cottages with log-burning stoves and hot tubs to stylish beach apartments with sea views perfect for a romantic retreat or a family get together. 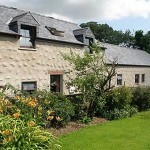 Plus all of their holiday cottages and lodge retreats are either 4 or 5 Star so you know you are getting a great standard of holiday accommodation. Choose from over 300 cottages and lodges to stay that also include pet friendly cottages, or if you’re travelling with tots and toddlers, take the pressure off and ease into your well-earned break with their special Baby Blue Chip collection of cottage holidays perfect for little ones. 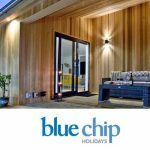 Blue Chip holidays reviews are also very positive with a trust pilot rating of 5 out of 5 stars with 96% of all guests saying they would re-book again with Blue chip Holidays. So whatever your needs Blue Chip Holidays has the perfect cottage holiday waiting for you and with a saving of 30% there’s no better time to book you next break in 2017.